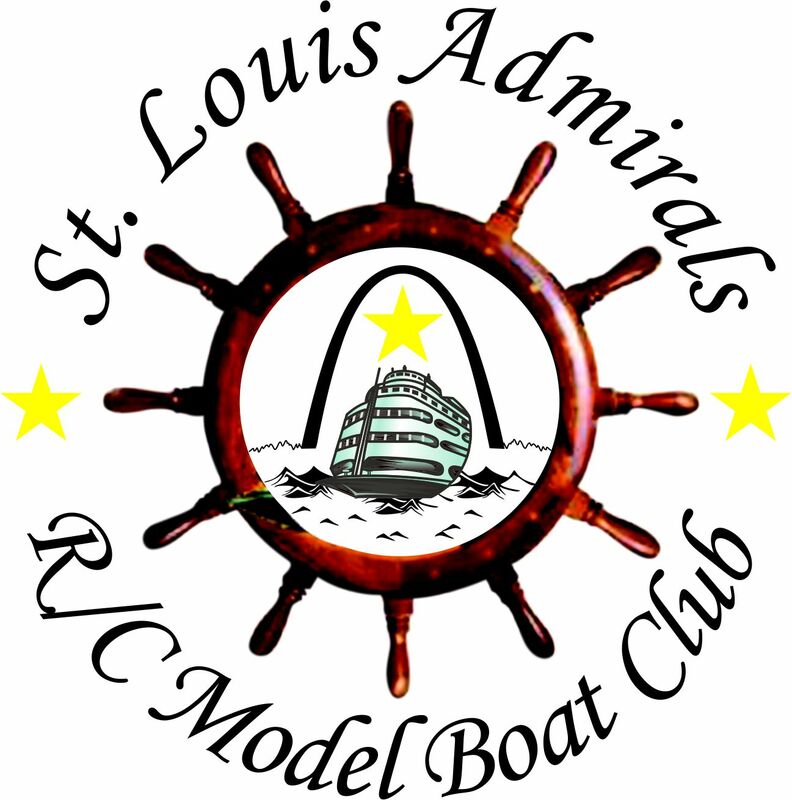 The St. Louis Admirals R/C Model Boat Club is a group of hobbyists dedicated to sharing the knowledge and fun of the R/C model boat hobby. The depth and breadth of experience the club offers, combined with its laid-back atmosphere, attracts the beginner modeler and master builder alike. As most of you know this club has been around since 1983. 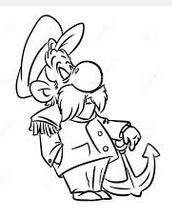 We are presently working on our 29th Regatta. We enjoy running our from scratch built boats as well as ready to run boats. The idea is to have fun, whether it is a museum quality boat or just a simple store bought one, the idea is to enjoy what you are doing. I have been with this club about 20 years and really only wanted to do the newsletter, started out to be only a temporary job but after 10 years it looks like it will be a permanent job. Bob Chapman enjoyed building boats, and especially enjoyed building the "Jeremiah O'Brien" a WWII Liberty ship which was used during the Normandy invasion. 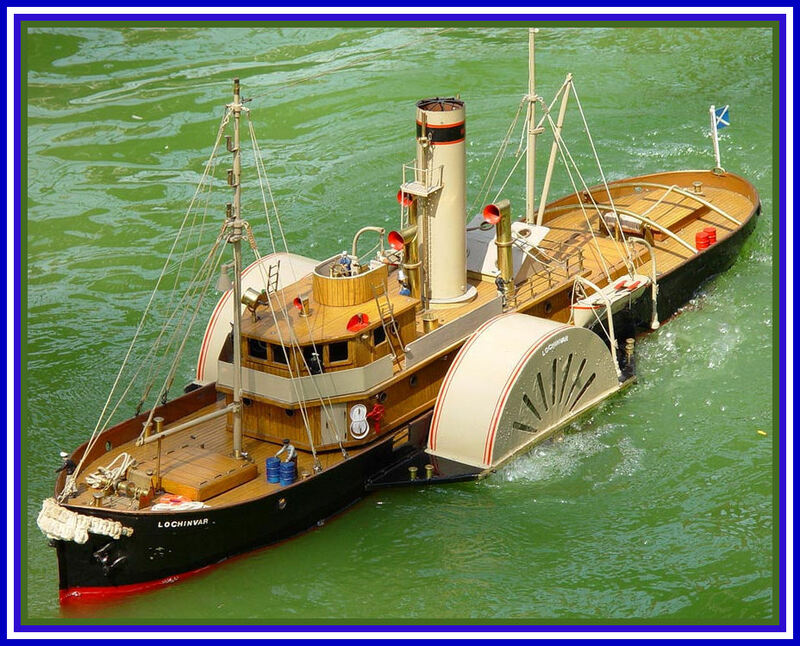 He build the vessel only from photographs, the original vessel is still in San Francisco, CA, but if you live in the St Louis area, you may enjoy seeing the 8-foot ship at Soldier's Memorial. Hope you can join us at one of our outings and become a member, lots of talent and helpful members.